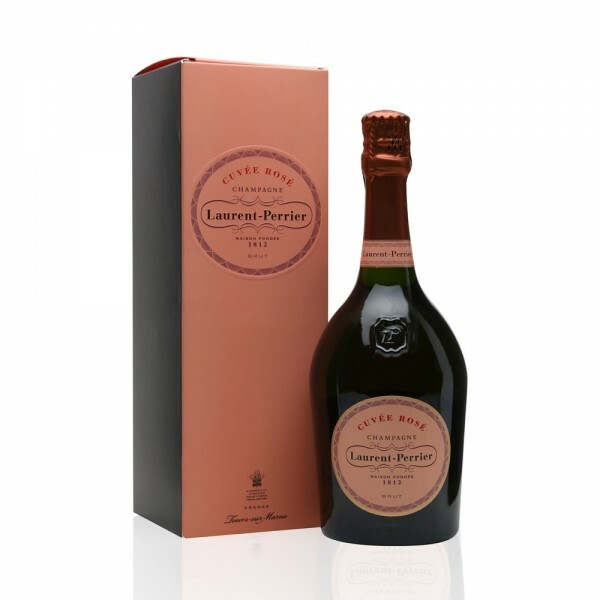 The Laurent Perrier La Cuvée Rosé is a multi award-winning Champagne which is salmon pink in colour and boasts fresh, crisp aromas of soft red fruits such as strawberries, redcurrants, black cherries and raspberries. This Rosé Champagne has been crafted through the maceration technique, thus preserving the natural aromas of the red fruits and giving this Rosé great depth and freshness. With its fine bubbles and clean, well-defined taste, the Laurent Perrier La Cuvée Rosé makes for the perfect aperitif. This Champagne is also particularly excellent when paired with poultry and Asian cuisine. Complete with a gift box which features a magnetic closure lid, this Rosé Champagne makes the perfect gift. Or, buy for yourself and impress your guests every time you open up your luxury coffret.